Indefatigable broadcasting icon turns 80 in May - This coming weekend he won't get a breather! If there’s a time of year for sports bettors, it might be the NCAA Tournament. Still, with the Super Bowl on Sunday, the energetic Brent Musburger will be a busy man this weekend. You would think that a man who turns 80 in May would surrender some of his day to the exigency of aging. Not Brent. The iconic broadcaster won’t allow the clock to weaken his resolve. His schedule remains in overdrive. After a star-studded forty-five year career at CBS, ABC and ESPN, Brent wasn’t done. 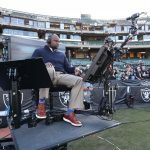 He undertook a radio play-by-play assignment from the Oakland Raiders last fall, not long after launching VSiN with family members and outside investors. The acronym VSiN represents Vegas Stats & Information Network. The man has boundless energy and impressive imagination. He and his family, primarily brother Todd and nephew Brian, have a vision. 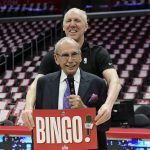 It was developed even before the landmark Supreme Court decision opened the doors for states to allow sports gambling in their geographic jurisdictions. Based in Las Vegas, VSiN updates the latest odds from sports books and provides analysis from handicappers. Brent is the face of the network which is available on a multitude of platforms from conventional radio, television, streaming outlets and social media. 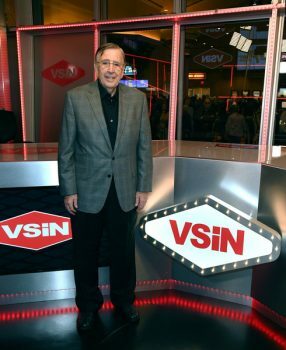 I had a chance to catch up with Brian Musburger, who’s chairman of VSiN and a former talent agent. Closing in on kickoff of Sunday’s Super Bowl, Brian shed light on what will be an enormous weekend of gambling. CBS head Sean McManus said that Super Bowl broadcasters won’t reference gambling or point spreads during the game, although betting is now legal in several states. From VSiN’s perspective, is CBS wrong not to do so? It’s not for me to say whether Sean is right or wrong, but I’m thrilled that they’re not talking about gambling. Let them talk to the folks who haven’t wagered anything on the game. We’ll continue to talk to the ones who have. There will be more than $1 billion bet on this game and I’m guessing some of the people who have put that money on the line will be interested in the conversation we’re having at VSiN. What exactly will VSiN be programming leading up to the game and during the Super Bowl itself? 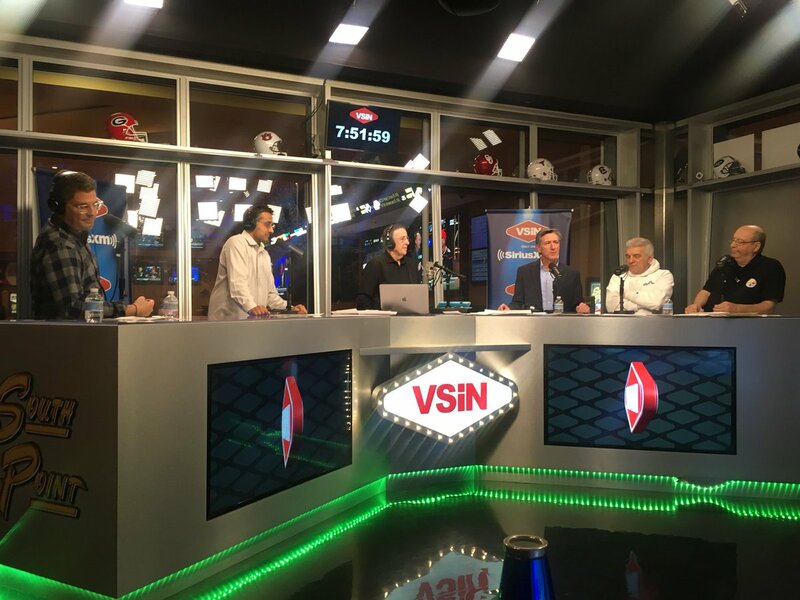 Beginning Friday and continuing through Monday, VSiN will provide free access to all print and broadcast coverage at VSiN.com, including in-depth analysis of Super Bowl lines and prop bets. Our sports betting experts will deliver 24 hours of specialized coverage leading up to the game, including a special pre-game show hosted by Brent Musburger. Brent and the rest of the team will deliver the latest information and exclusive insights right up to the coin toss. 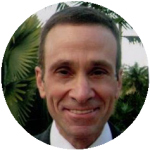 Following kick-off, former NFL Executive and VSiN Host, Michael Lombardi will be among the panel of experts covering the in-game betting markets and providing ongoing market analysis. Brent will again take the helm at halftime to provide a full analysis up to that point. Other than the winner of the game and the point spread that affords gamblers a degree of balance, what are some of the popular or exotic bets that are placed? This year there will be a record number of multi-sport props. One asks which will be more on Super Bowl Sunday, James Harden’s total points, rebounds and assists or Patriots and Rams total points during the game. VSiN breaks down the hundreds of prop bets available this year as well as key stats, predictions and betting trends in our Big Game Betting Guide, which is free for everyone who signs up at vsin.com/big. In Europe, in-game wagering has gained popularity. Give us a parallel of how that is growing in America. In-game wagering is the future of sports betting in the U.S., however archaic mobile restrictions in several states are preventing the innovation we’ve seen in Europe and other mature markets. Mobile and in-game go hand-in-hand. Last Sunday, CBS analyst Tony Romo galvanized the country by accurately predicting plays. If I asked one of VSiN’s experts to provide a percentage of his accurate predictions in the Super Bowl, what would it be? If Tony continues to be this accurate, he should consider heading to Vegas – I’m sure I can find someone to take his bets. VSiN is in the betting business, how many more states does it see legalizing gambling in the next twelve moths and which states are likely to do so first? I’m far more comfortable trying to handicap the Super Bowl than figure which state legislatures will move to regulate sports betting and at what pace. It seems to me that there are plenty of states that can use the revenue that sports betting can generate. If pressed, I would say the over/under on the total number of states that will have embraced sports betting by next year’s Super Bowl is 20. The American Gaming Association estimates that $4.7 billion will be bet on the Super Bowl this weekend. How does that compare to the NCAA Tournament? That AGA number is a hard one to dissect because it takes a stab at estimating how much is bet illegally and I couldn’t begin to figure out how to calculate that. I will say, while the Super Bowl is one game with a lot of attention, March Madness is a month of action that – especially if you include office pools – dwarfs the Super Bowl. 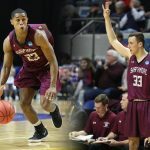 There have been saddening gambling scandals through the history of sports, particularly decades ago in college basketball. Is that still a concern if sports gambling continues to balloon? Nobody wants to ensure that sporting contests are on the up-and-up more than sports books and sports betters. Their livelihood depends on it. Will increased gambling increase television ratings for live sporting events? Absolutely. 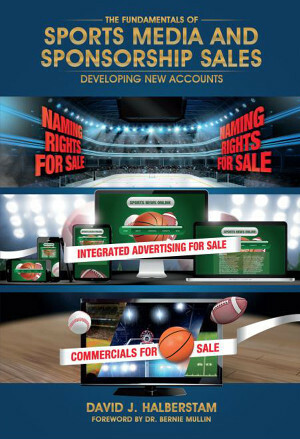 Nothing is better for audience retention than sports betting. The majority of the audience in the fourth quarter of a blow out is there because they have money on the game. Barron’s columnist Lawrence Strauss said this week that “Nothing against professional gamblers, some of whom can make a living at the game, I’ll put my money on a smart investor any day.” Do you agree? Both smart investors and smart sports betters can do well. In my experience, it’s more fun hanging out with the bettors. 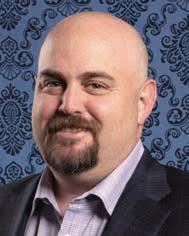 Where does VSiN see its growth and how will its tentacles of platforms grow? We want our audience to be able to consume our content in whatever way is most convenient to them. You’ll see us continue to grow our video distribution footprint as well as our terrestrial radio presence. 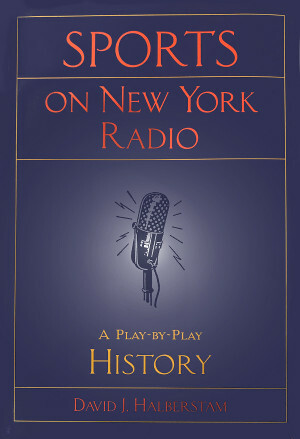 We will look to do more hours of live linear broadcasting from more locations around the country. As sports betting spreads across the country so will VSiN.